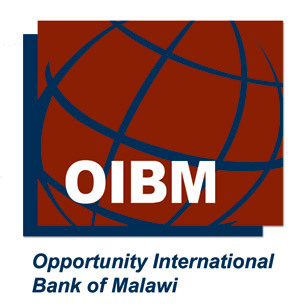 OIBM is a commercial microfinance bank which targets the economically active but marginalized Malawians living in underserved areas including semi urban and rural areas. PHYSICAL LOCATION: Kamuzu Procession Road , Plot nos 4/046-048, Lilongwe City . Opportunity Bank offers a wide variety of products and services to meet the needs of the poor, marginalized Malawians and rural communities. It is flexible in its product development by listening to clients’ needs.